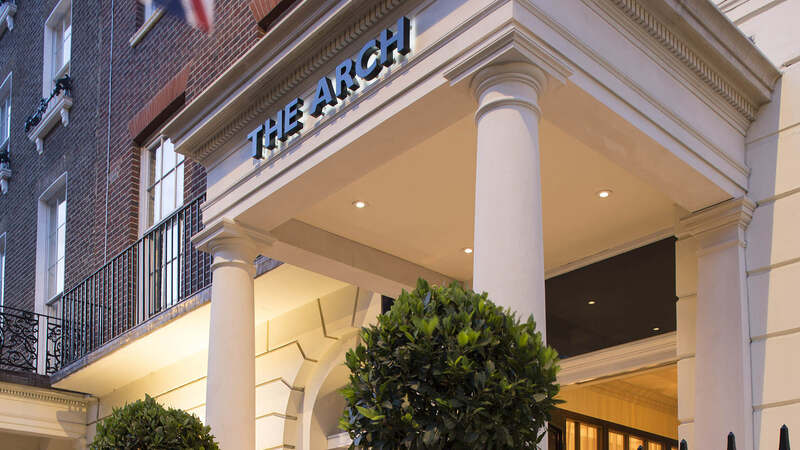 The Arch London has launched one of London’s ultimate experiences by offering travellers the chance to stay in one of the finest boutique hotel suites in London, and to enjoy a two and three quarter hour cruise on the River Thames with a four course á la carte meal. The hotel also provides other packages to cater to various needs, whether you are a business traveller, leisure traveller or spending a romantic retreat in London with your partner. In 2013, The Arch London also won the prestigious ‘Most Excellent Newcomer’ award at the Condé Nast Johansens Awards for Excellence.